With the temperatures in the 20s and the snow falling outside of the St. Croix Rec Center on Thursday, it felt like hockey season was in full swing. But inside the arena, two teams were still brushing off that early season rust. While there were plenty of mistakes and penalties, Stillwater and Mahtomedi played a thrilling season opener. 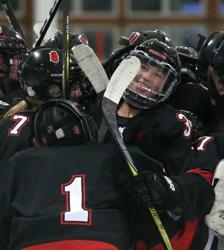 In the end, the Ponies came out on top as sophomore forward Morgan Wohlers scored in overtime to secure a 4-3 victory. The Ponies (1-0) enter the season with some firepower as their top two scorers — Wohlers and junior forward Lauren Einan — return. Both players tallied a team-best nine goals in 2017-18, totals Stillwater hopes will increase this season. The duo got off to a solid start Thursday with each player tallying a goal. Stillwater’s toughest task in the early part of the season will be figuring out its goaltending situation. The Ponies graduated two-time Suburban East all-conference goaltender Olivia Knox. She played all but two games last year. Junior Grace Roeske takes Knox’s spot after serving as the backup a year ago. Roeske made key stops for the Ponies, including four saves in overtime. Roeske was tested when Mahtomedi (0-1) scored twice in a little more than a minute in the third period to tie the game at 3. It was a moment for Stillwater to see how Roeske would respond. The Zephyrs are still piecing things together in the young season and facing interesting challenges, such as having some players — namely sophomore defender Erika Broten — still adjusting after helping the girls’ soccer team win the Class A state championship less than a week ago. Mauricio said he was pleased with his team’s play and its ability to overcome a 3-1 deficit, a rally started when senior forward Abby Hansen scored. Then, another senior — Kylie Krawczyk — capitalized on a breakaway opportunity. 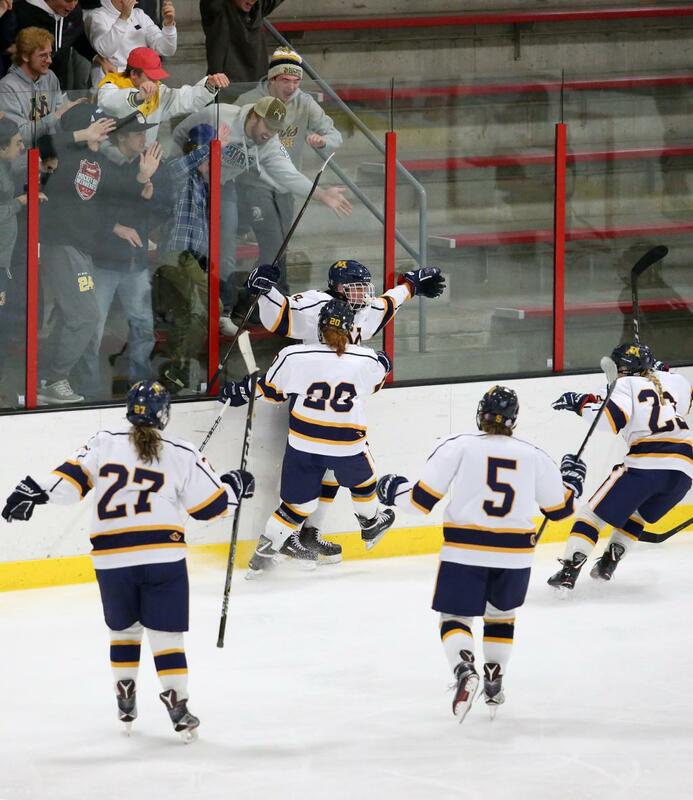 The two-goal comeback wasn’t quite enough for Mahtomedi. With these teams not playing in the same conference or section, Thursday's matchup won’t have a lot of meaning later on in the season. However, the game offered a glimpse of how each team is capable of performing. “If this is the worst we’re going to play all season, other teams better watch out,” Mauricio said. 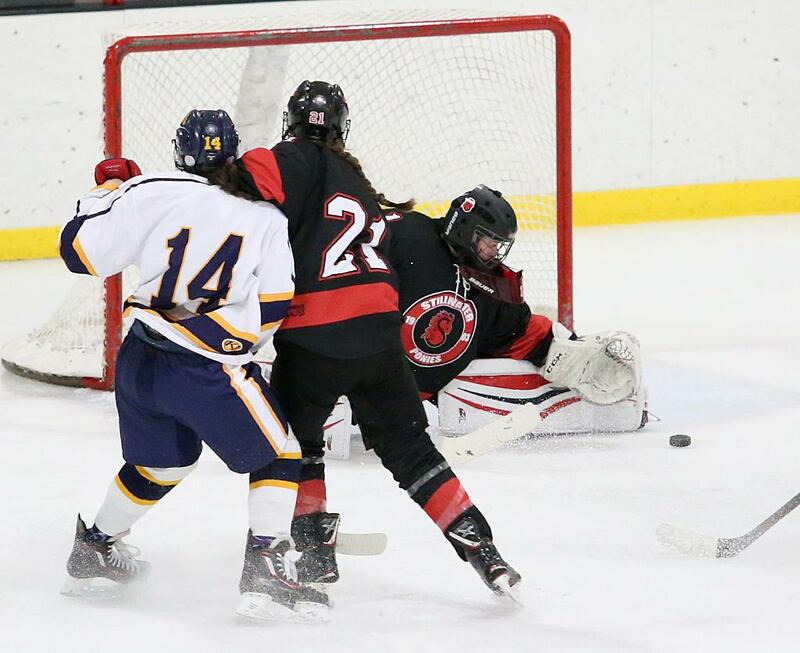 After giving up a 3-1 lead in the third period, Stillwater knocked off Mahtomedi 4-3 on Thursday when sophomore forward Morgan Wohlers scored more than four minutes into overtime at St. Croix Rec Center. The Zephyrs (0-1) jumped out to an early lead as senior forward Gabby Franco scored on a tip-in to tally Mahtomedi’s first goal of the season. Stillwater (1-0) countered with a pair of goals. Junior forward Haley Eder-Zdechlik tied the game 1-1 on a wild rush in front of the net with Zephyr goaltender Lauren Hamme on the ground. Lexi Huber added another goal six minutes later. Hamme finished with 30 saves. The Ponies extended their lead early in the third period when junior forward Lauren Einan scored to make it 3-1. But that lead wouldn’t last. Mahtomedi score a pair of goals 1:04 apart to even the game at 3. 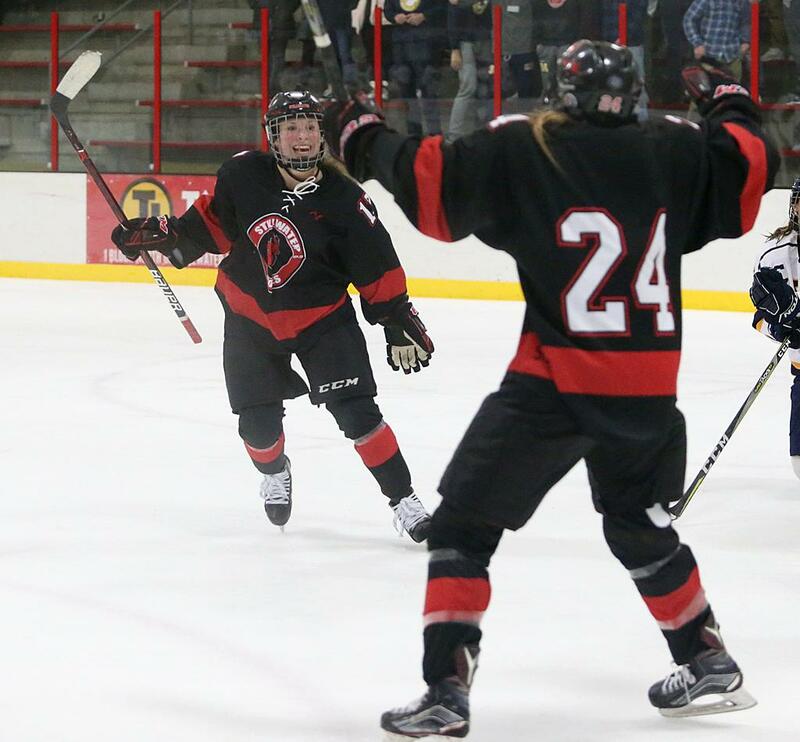 Senior forward Abby Hansen scored the first goal and senior forward Kylie Krawczyk followed with her own on a breakaway. After fending off a Zephyr push in overtime, Wohlers scored for Stillwater. Stillwater junior goaltender Grace Roeske finished the game with 26 saves.